Call or Email Today For A Quote! 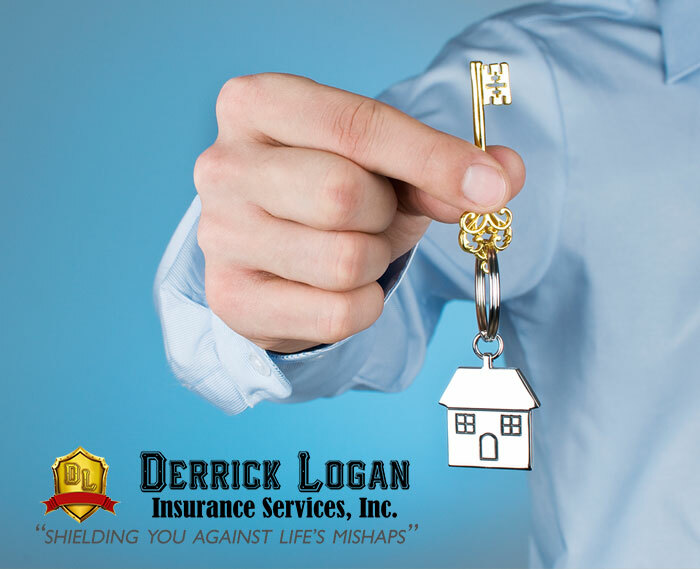 Get the property insurance coverage you deserve with Derrick Logan Insurance. We understand that your property is a very important part of your life. In fact, the single biggest investment you may ever make is your home. Are you sure you have adequately protected your home and other properties? When you choose us as your Bay City, TX property insurance provider, you get the best professional advice, customized policies and low rates. Since we represent many insurance carriers, we have the opportunity to compare price and coverage so you can get the best of the best for your biggest buy. You’ll sleep better knowing the insurance experts at Derrick Logan Insurance have all your property insurance needs covered. Start a Free Property Insurance Rate Quote, or call us at today at (979)212-8754 and let us demonstrate why we are one of the leading independent property insurance companies in Bay City, Wharton, Matagorda and Port Lavaca, Texas. You will never know how much less you can be paying on your home or windstorm policy until you get a quote from Derrick Logan Insurance Services, Inc.
© 2019 Derrick Logan Insurance. All rights reserved.